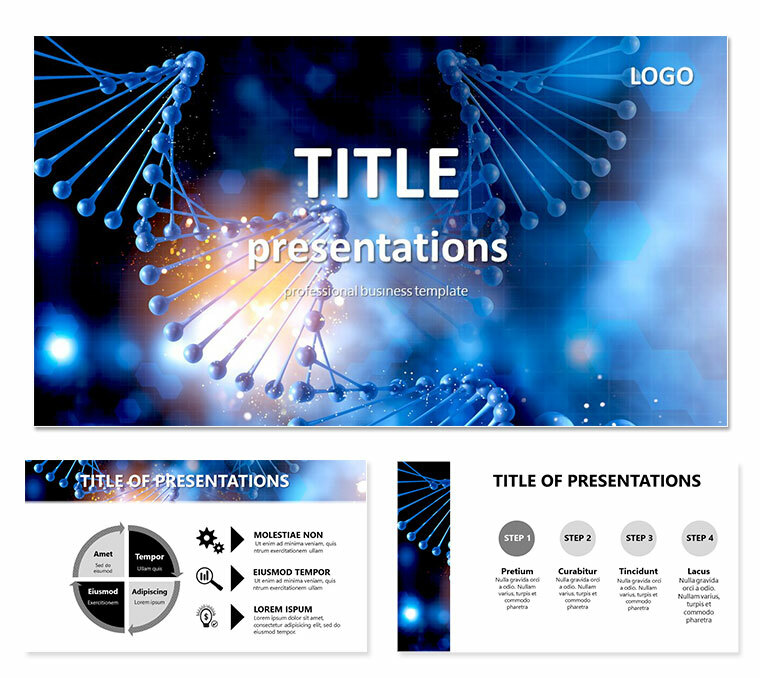 Atoms and molecules PowerPoint templates Presentation - People have long guessed that substances consist of separate tiny particles. They are called atoms. In most cases, the atoms do not exist alone, and combined into groups - the molecule.